Showing results by author "Lisa Messenger"
CEO Lisa Messenger shares an insightful account of her rollercoaster ride as the creator and founder of the globally popular Collective Hub, the hip magazine of inspiration for disrupters and innovators of all stripes - with bold ideas on how you can stay on track and remain true to whatever your passion may be. 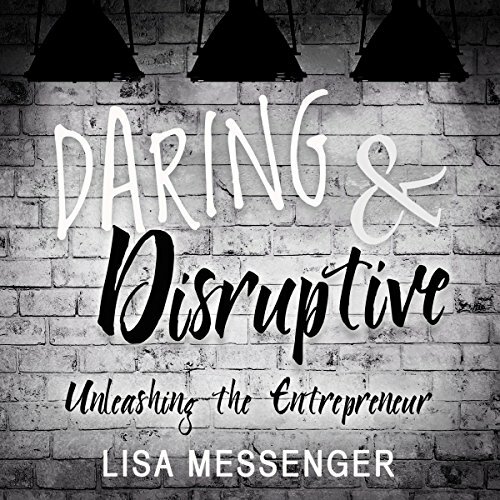 Speaking to the new generation of innovators, this book is a personal and honest chronicle of Lisa Messenger's various business endeavors. 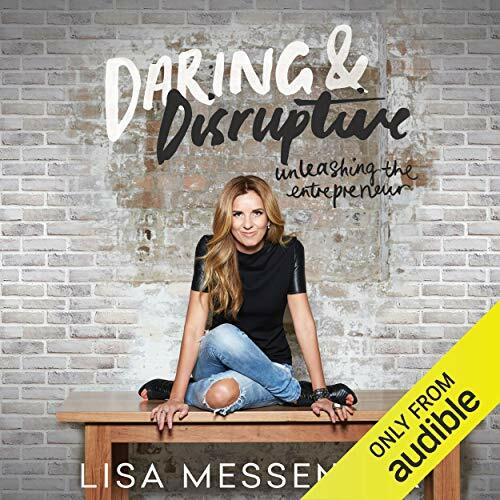 Exuding honesty and energy, Lisa blends these wonderfully insightful stories with important business lessons. 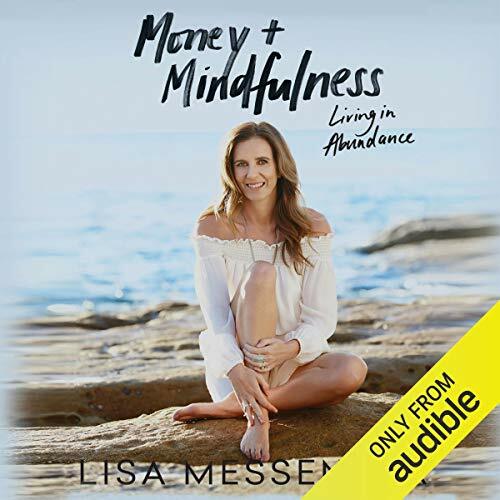 Serial entrepreneur Lisa Messenger shared the business insights gathered in more than a decade of success across multiple industries, including how to identify your true purpose, pinpoint your passions and create the working life most only dream of. But let's be honest: you need the means to make it all happen. In her latest book, she tackles a topic with a stigma - money! What would you do if money was no object, how can anyone find profit in the impossible, and - her personal bugbear - when will 'gunnas' stop using lack of money as an excuse for not stepping out of their comfort zone and pursuing their purpose?